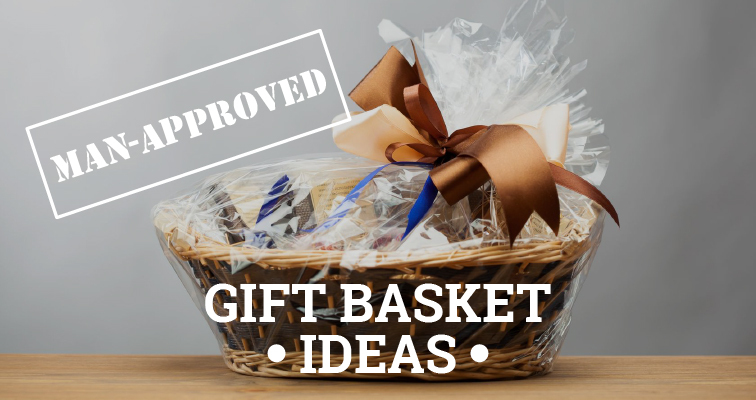 When you think gift baskets, you might picture bows and cellophane all wrapped brilliantly around a woven wicker basket. Despite the reputation for frills over thrills, there are gift baskets for men that defy old expectations and can excite Dad this Father’s Day. Before you click and order for Pop’s, it’s important to get a feel for what makes a gift basket right for the big guy in your life. Think about what Dad really wants–basically the things Mom tries to limit. It’s HIS day. 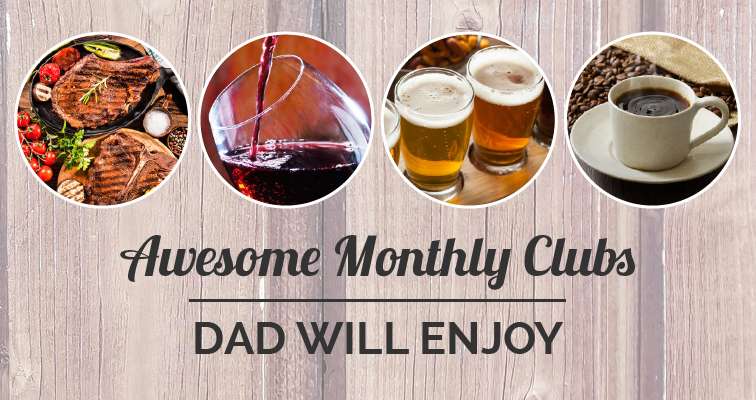 Get a gift basket with everything dad-approved like snacks, beer, bourbon, BBQ, meat, cheese, and too many sweets. 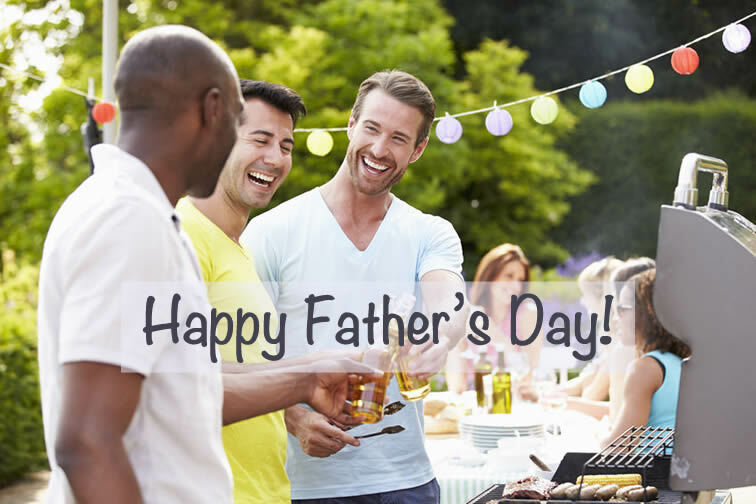 The following Father’s Day gift basket ideas can make the holiday more exciting than the tie you got him last year. Harry and David: They are known for high quality delights. For dads, they have coffee gifts for $25.99 and sweets he might unbuckle the belt for including the world famous pear towers, cheesecake pops, and snack towers with custom cards. Omaha Steaks: Meat, meat, and more meat. Dad deserves bacon-wrapped sirloin or the Father’s Day Ribeye Dinner for $79.99 complete with cherry pie desert. They also have T-bones, burgers, sliders, seafood, and potatoes. You’ll be Dad’s favorite for sure with anything from Omaha Steaks. Take it up a notch and combine it with a “Kiss the Cook”, “Grill Sergeant” or “BBQ King” Apron from FlirtyAprons and it will definitely be a big hit! GourmetGiftBaskets.com: With a huge selection of baskets, you can get Dad anything he craves on his day. They have beer buckets at $39.99, meat and cheese baskets, and a Junk Food Bucket he will hide from you all. WineBasket.com: It’s not all chardonnay with these guys. You can get snacks, vodka, and bourbon gift sets, and the Brooklyn Brewery Beer Basket. Gift Tree: They offer The Man Can for $49.99. It is an all-natural skin care bucket for the dad who wants to be arm candy for mom. Cheryl's Cookies: They have unique and creative cookie baskets and tins that are sports themed (such as a golf cart or fishing option), cookie towers, motorcycle-themed baskets and more. Dads aren’t as hard to buy for as they seem. They are essentially an easy species to figure out. Meat, cheese, snacks, beer, and other things that make Dad’s eyes light up can all be shipped in time if you check out our gift basket company reviews and order soon.